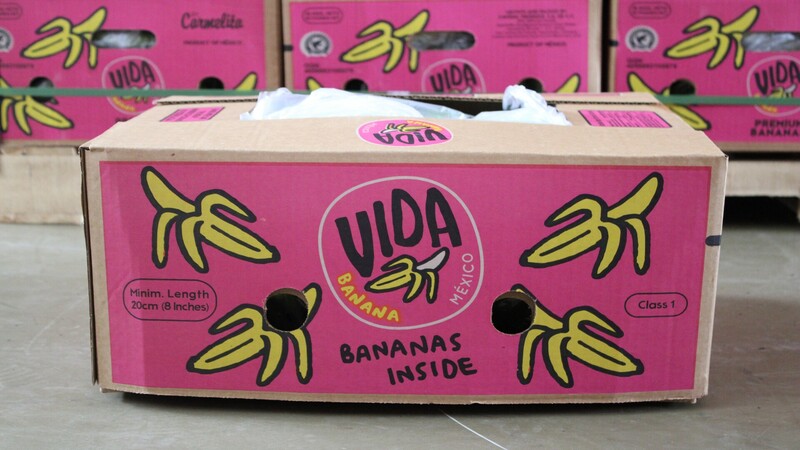 Kavidac Produce Fresh, Delicious, healthy! 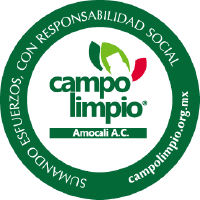 while meeting the most rigurous certification and quality standards presented in todays markets. 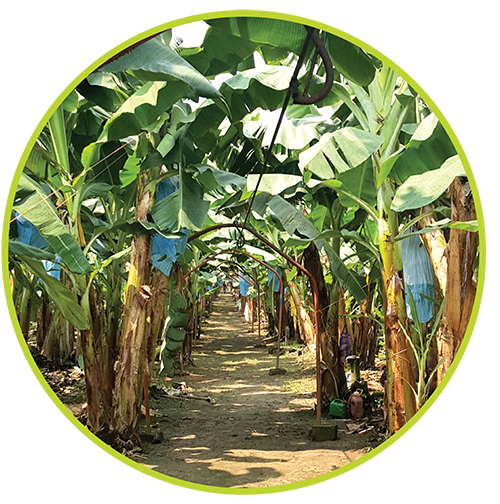 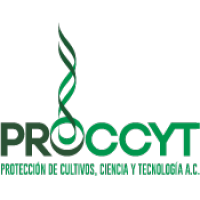 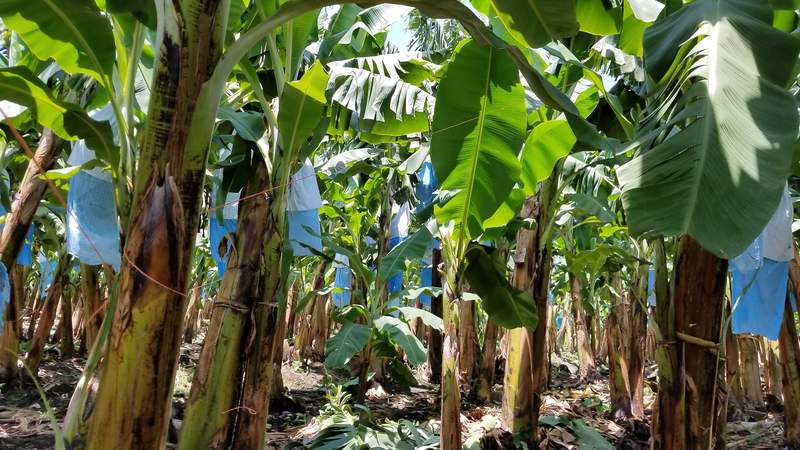 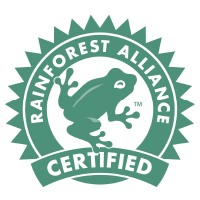 Our mission is to produce and commercialize the highest quality banana in a sustainable manner, while meeting the most rigurous certification and quality standars presented in todays markets. 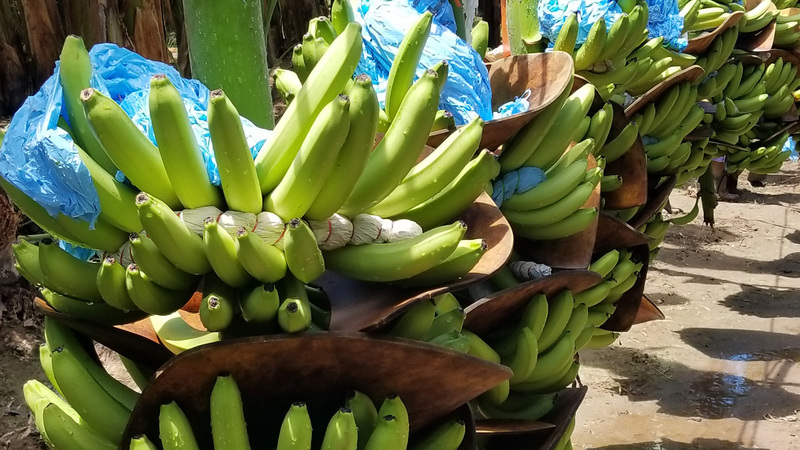 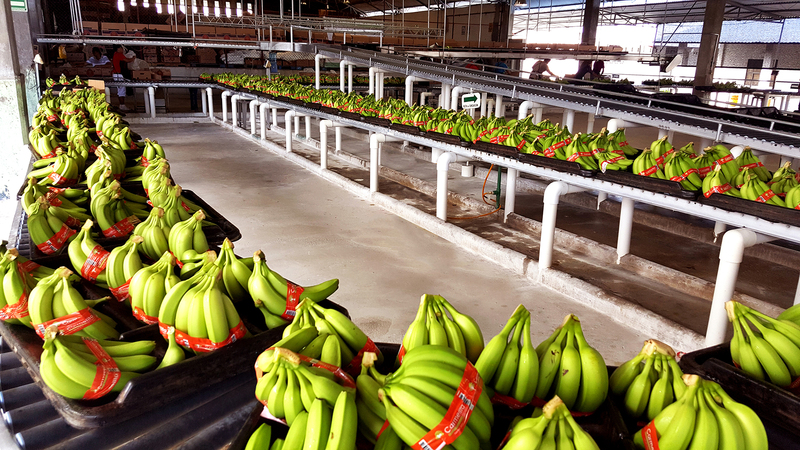 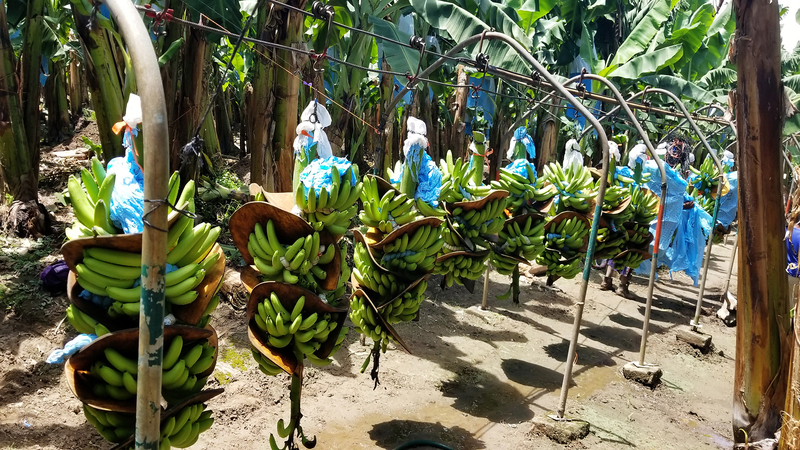 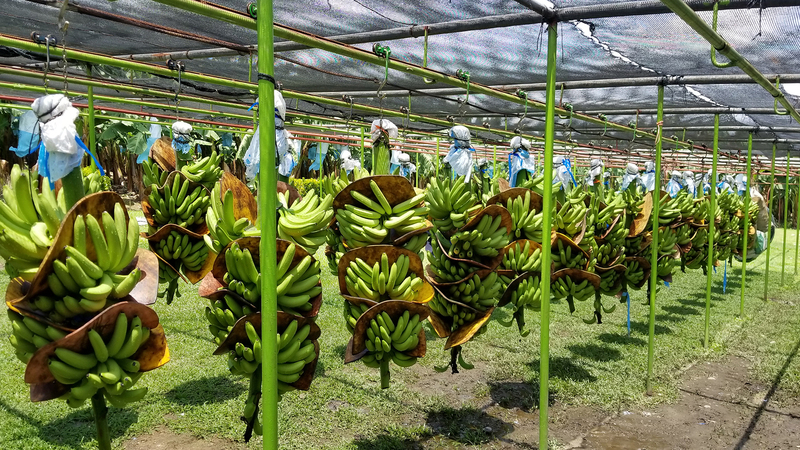 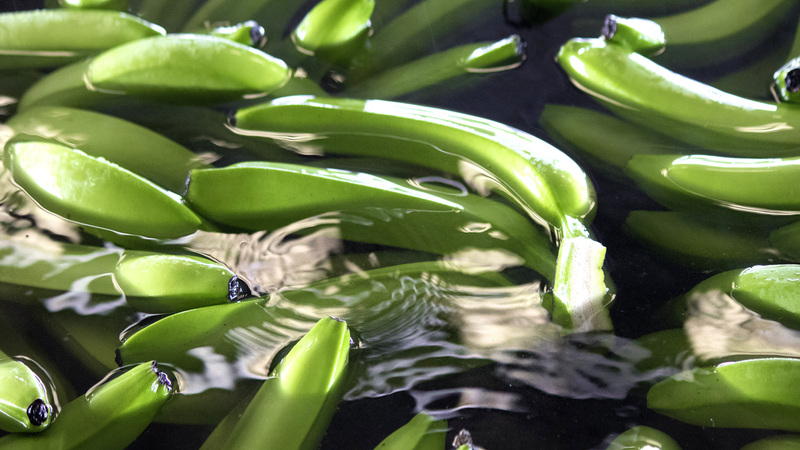 We envision Kavidac Produce becoming a front runner in banana production and commercialization in the best markets around the world. 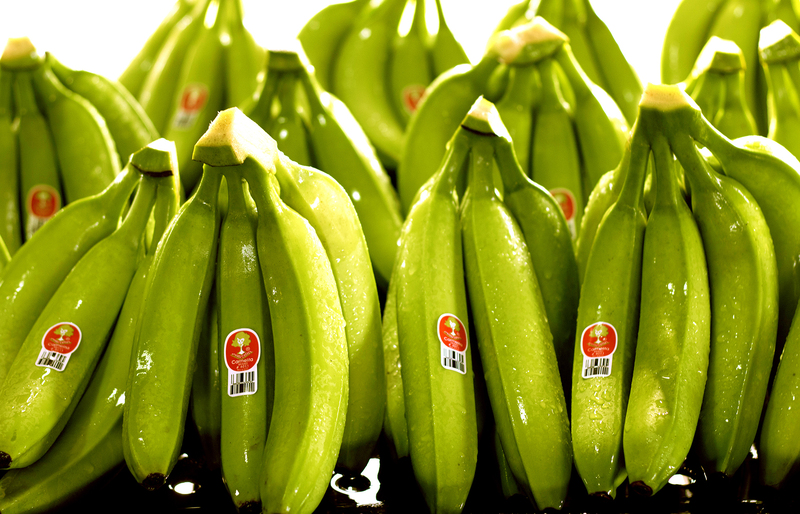 extending green-life, or the use of special bags and packaging methods that drive up cost. 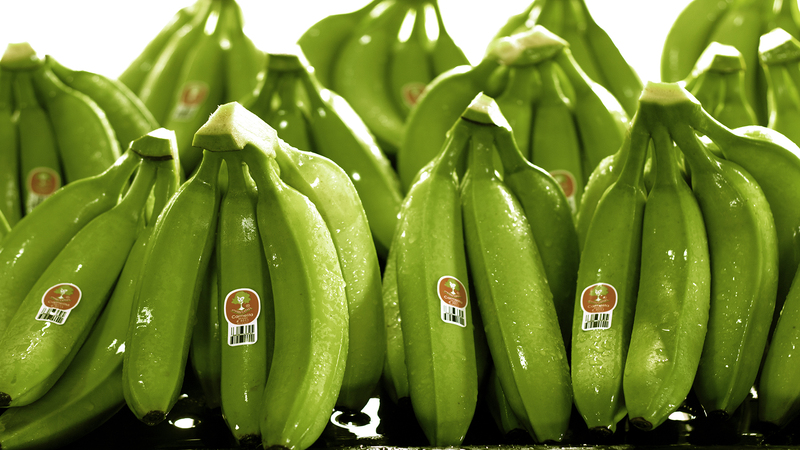 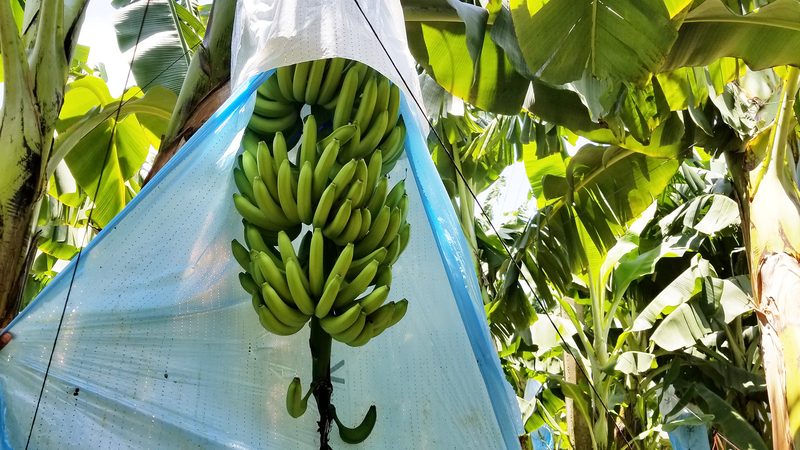 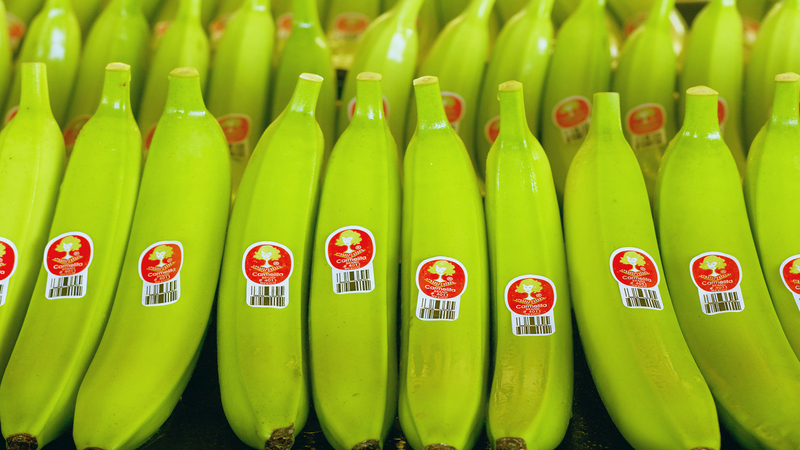 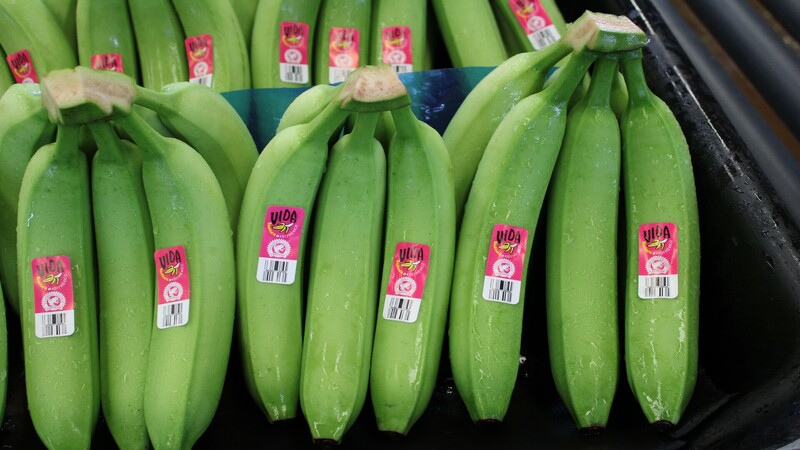 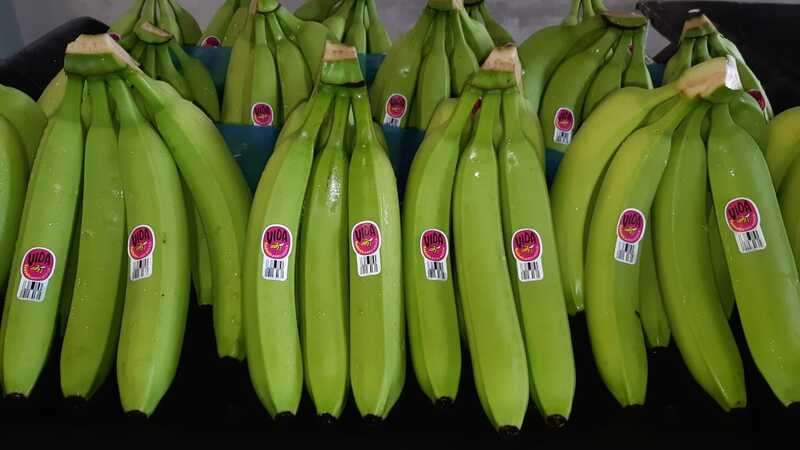 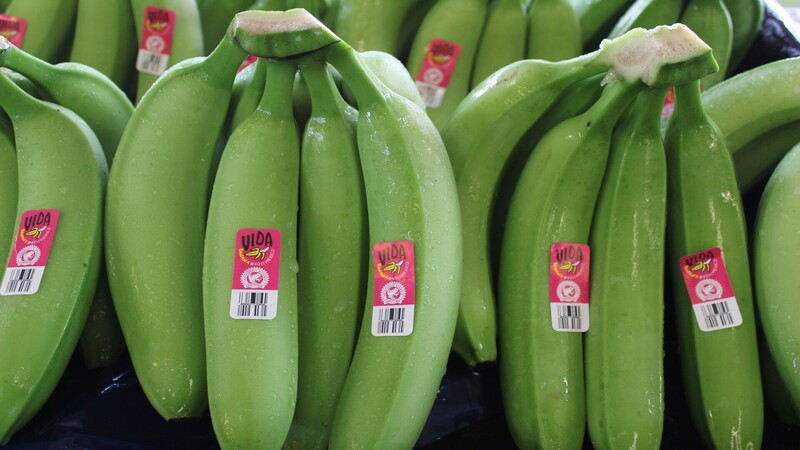 Our bananas arrive 7-10 days earlier than container ships which foucs on extending green-life, or the use of special bags and packaging methods that drive up cost. 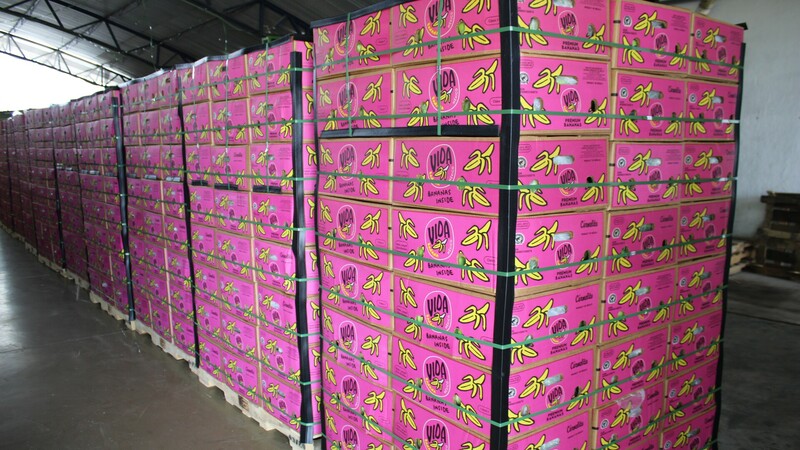 Our distribution network allows our bananas to arrive 3-4 days from harvest with pack date stamped on every box. 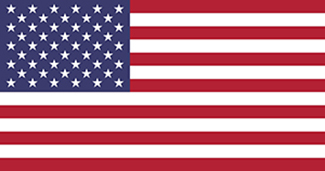 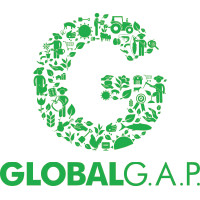 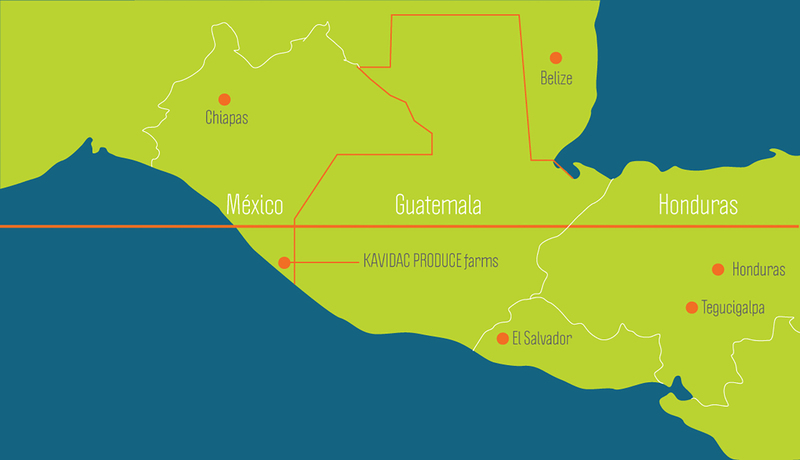 Kavidac cares about the environment and has Global Gap certified farms. 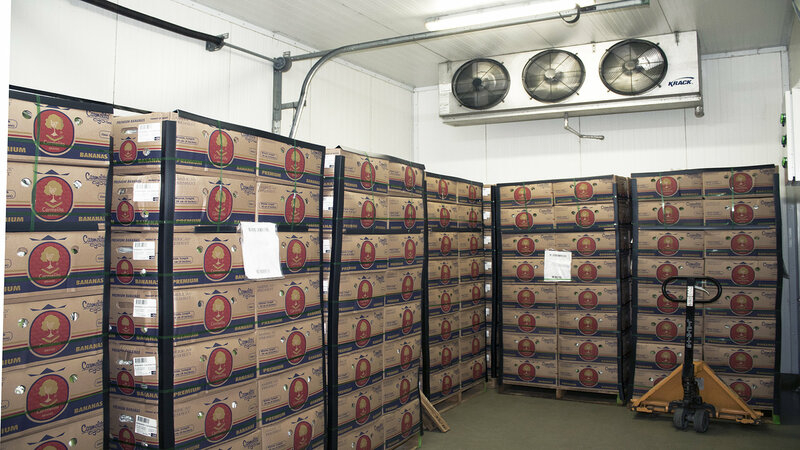 Our Family owned farms allow you to purchase direct, creating higher margins. 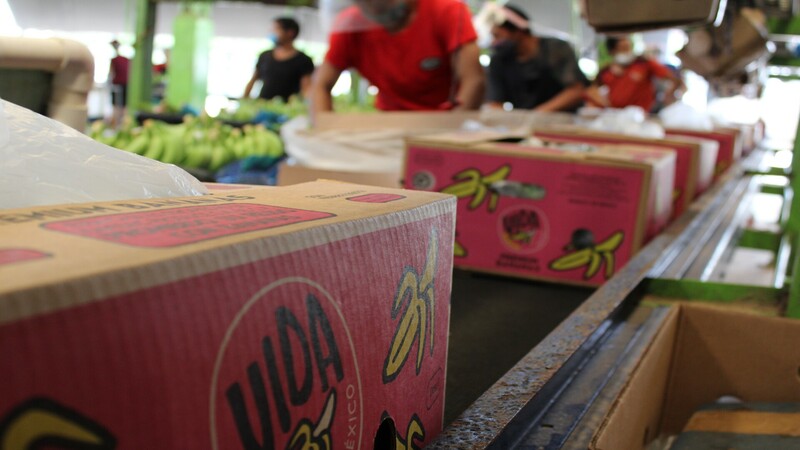 We offer year-round programs for Retail, Schools, Convenience Stores & Foodservice. 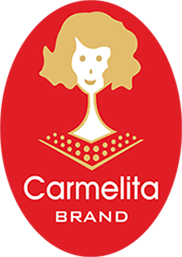 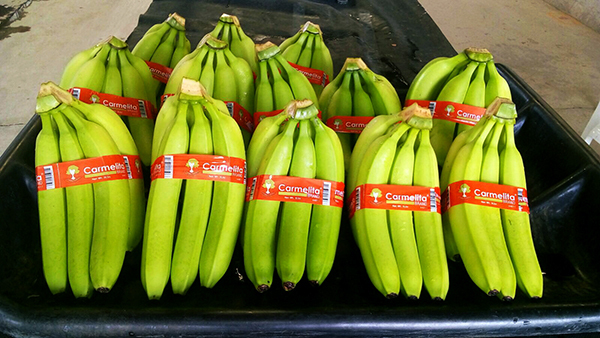 Carmelita close proximity to the market enables our family owned farms to harvest bananas at its peak maturity, while ensuring it arrives at the optimum freshness & taste. 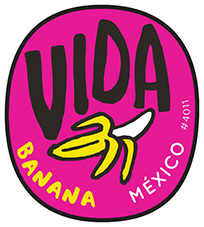 Blvd. 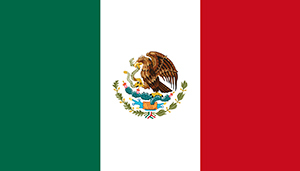 Gustavo Díaz Ordaz M-50 L-1 Col. Lomas de Sayula Tapachula, Chiapas, México.